by car: from the ferry port of Tallinn is about 0.8 Km from the city centre. The ferry terminal is signposted coming from all directions. In Estonia any vehicle must keep the lights on all day. By train: from Tallinn trains arrive in Moscow and St Petersburg. From the train station take Metro number 1 and 2 to the ferry terminal, or alternatively walk is 10 minutes from the station. 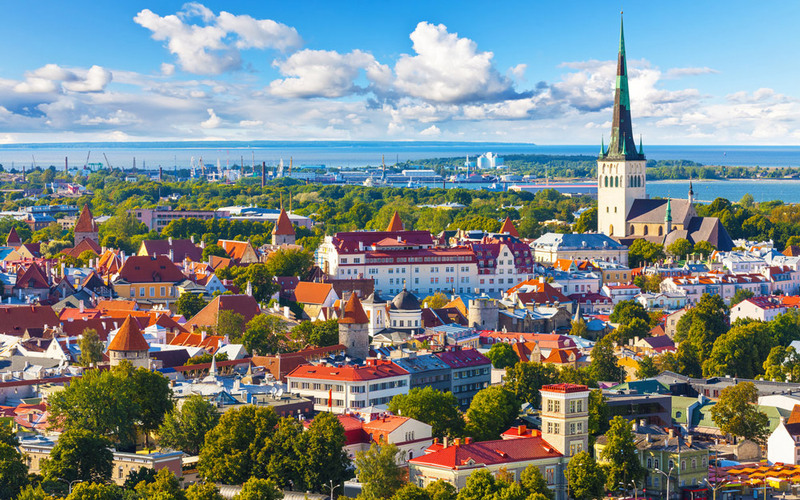 Do you want to travel with your family to get to Tallin? Do you like adventure and freedom and you want to reach the destination Tallin with your moto ?